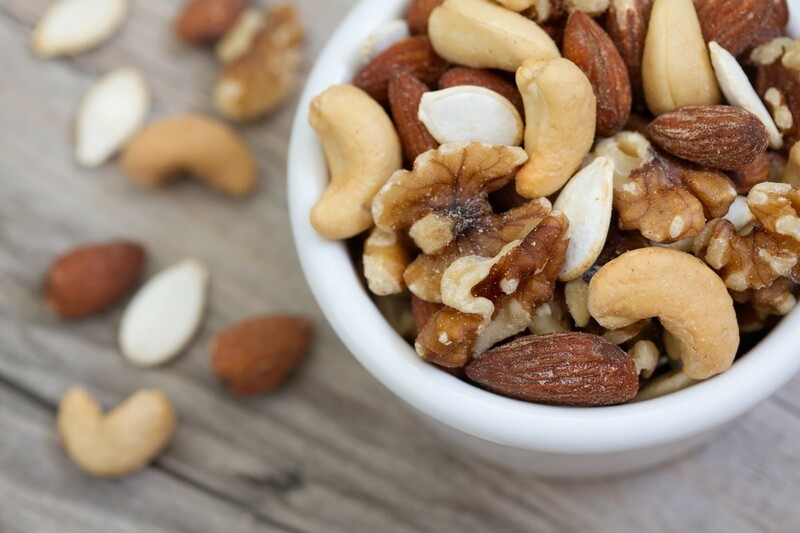 Don't let your Snacking get in the way of your Weight Loss Goals! 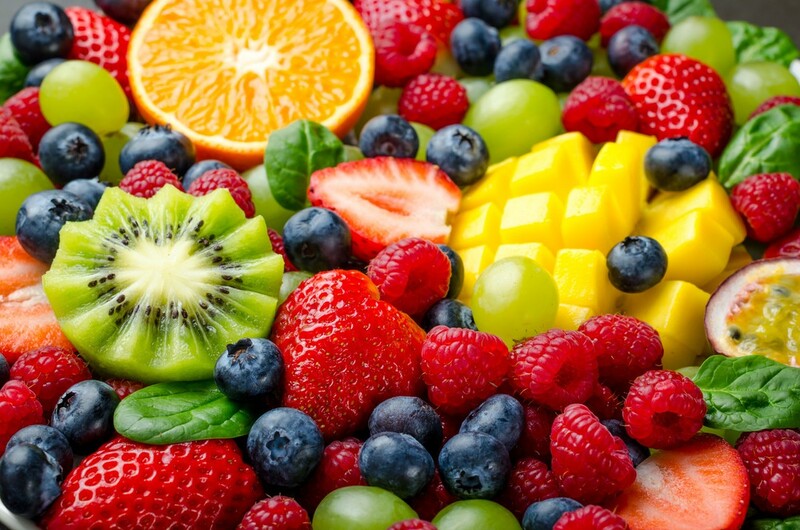 Try these Healthy Options. 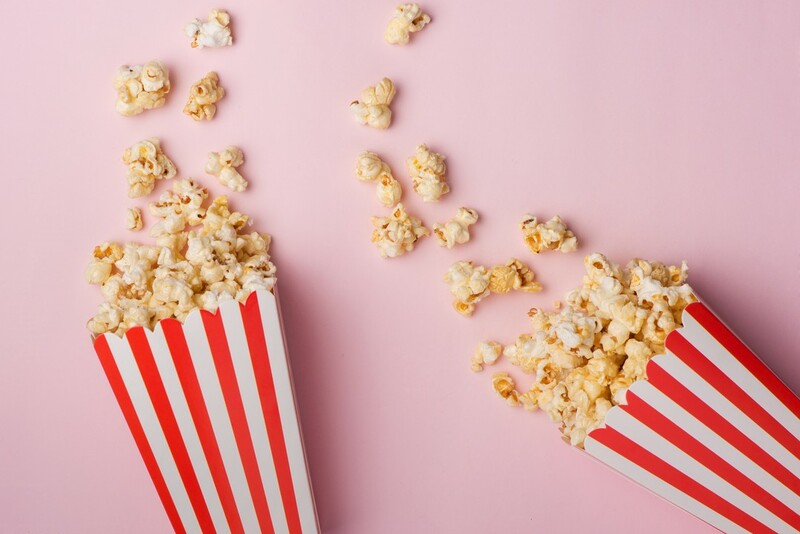 Popcorn is low in calories and high in fibre to keep you feeling full. Air popping or cooking in coconut oil is healthiest. Add Sea Salt or Himalayan Rock Salt to taste. Don't add butter as it can add too many calories and fat. 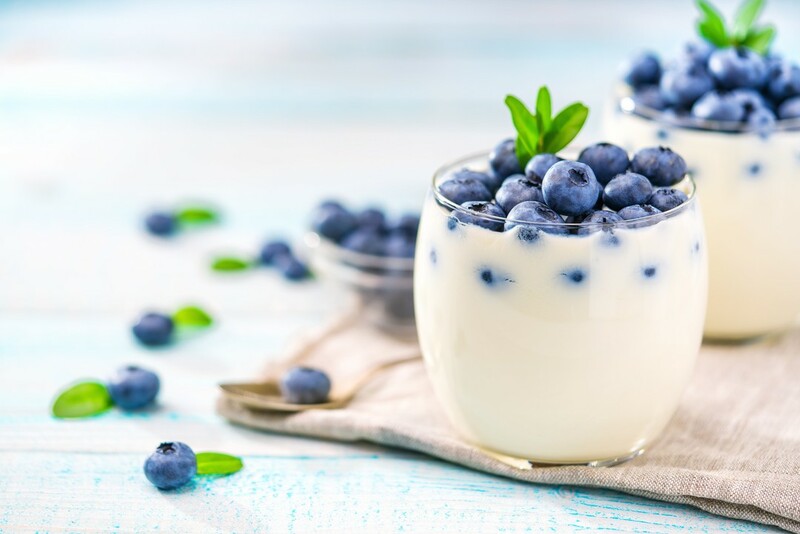 Be sure to look at the label and choose a yoghurt without any sugar or preservatives as they do not help weight loss. Healthy brands in Coles and Woolies: YoPRO, Jalna, 5:AM, Choban. YoPRO Vanilla flavour is my favorite (look for the black container)! Raw nuts are healthiest type of nuts. Some nutrients are destroyed in Roasted nuts. Look at the ingredients on the packet to make sure there is nothing but nuts. A.k.a. no oils, preservatives etc. 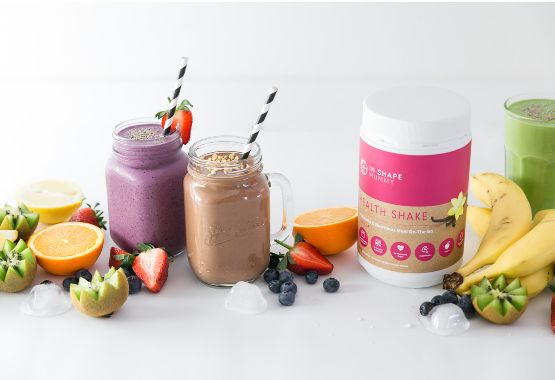 Fast Track Weight Loss and Boost Your Energy with the Ultimate Shake for Weight Loss, the In Shape Mummy Health Shake.